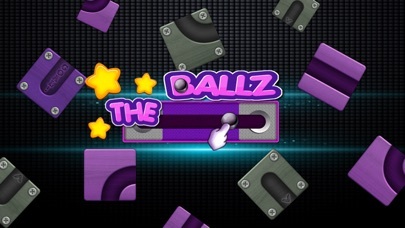 The Ballz Move Block. 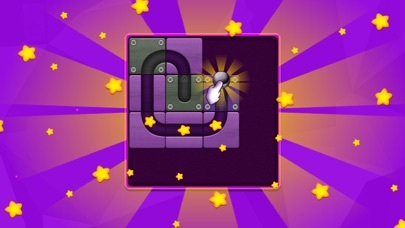 Slide Puzzle is a simple and addictive puzzle game. 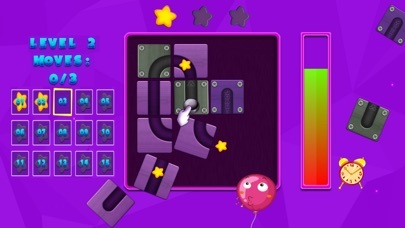 Use and storm your brain and try to solve each puzzle. HOW TO PLAY * Move the paths with your finger. * Build the path for moving the ball to the GOAL! * Get three stars.